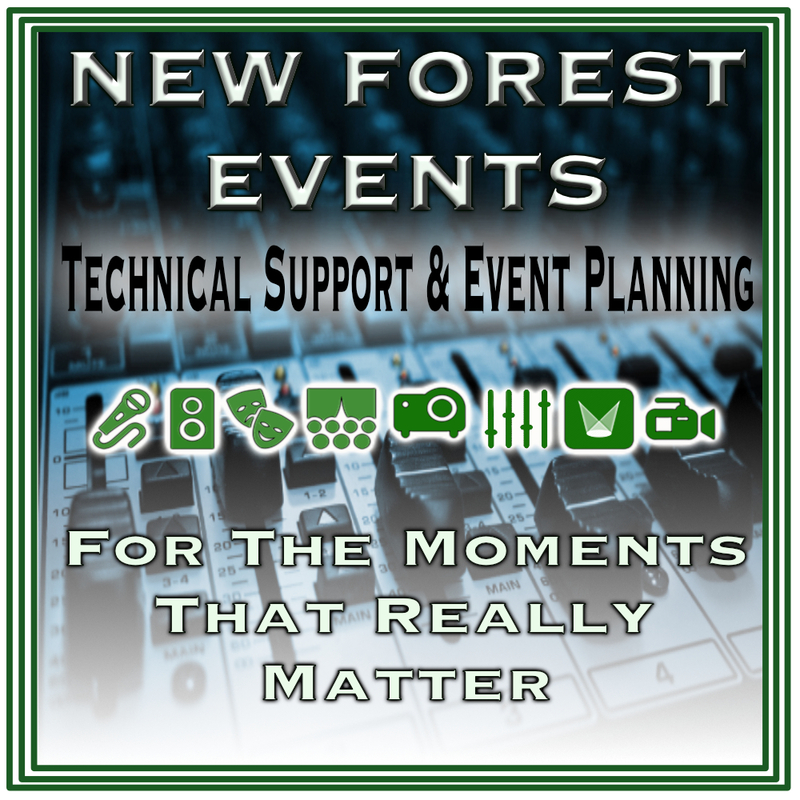 At New Forest Events we strive to support you every step of the way. 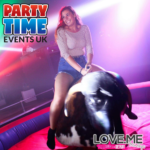 We aim to reduce the stress involved in planning any event or function. A concert in the garden. A party in the park. A wedding reception to remember. 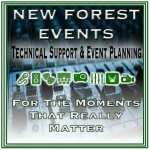 Technical support for your school or community production. 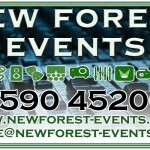 Conference support for your organisation or business. 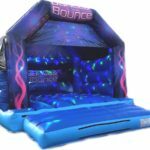 A fete, fair or carnival for your church or charity. Please do not hesistate to discuss how we can support you and your family, organisation or business. 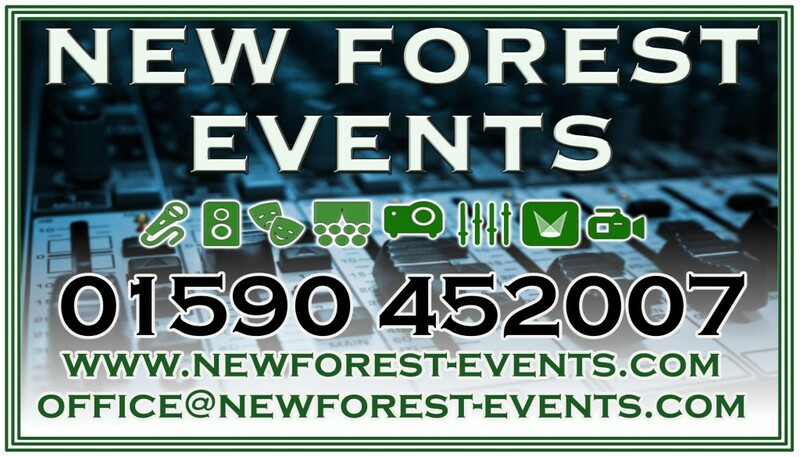 Whether you require us to co-ordinate and provide services for the entire event or simply offer elements such as discos, sound systems, projection, lighting, staging or promotional materials we promise to offer you some of the most competitive prices in the New Forest and surrounding areas.